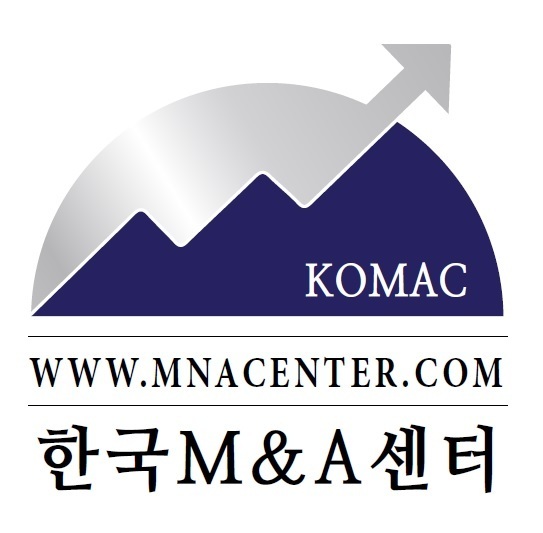 The Korea M&A Center said Thursday it has launched a patented financial service aimed to protect investors of initial coin offerings. 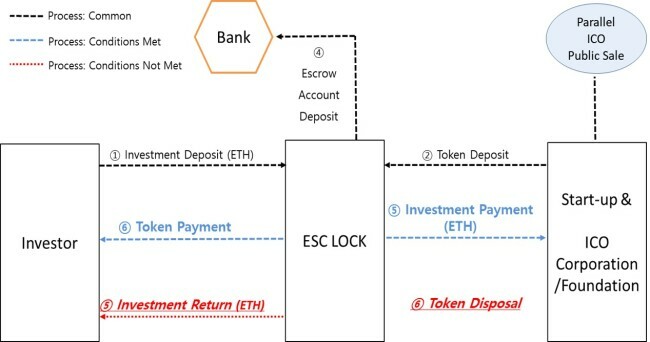 The system named “ESC Lock” combines the escrow system used in financial markets such as e-commerce, together with ICOs, to create a model that “locks” the investments of investors and the cryptocurrency issued by ICO companies, the center explained. Recently in Vietnam, the largest ICO scam in history was recorded as some 32,000 investors lost a total of over $660 million for the Modern Tech exit scam. According to market research organization Token Data, among the 902 ICOs conducted last year, 276 or over 30 percent, failed to reach commercialization after achieving their investment goals. ESC Lock was created to address these issues in the ICO market where investors lack protection, the center said. ESC Lock only deposits the investment to the ICO company if certain required conditions are met. If these conditions are not met in full, the investment is returned to the investor, minimizing investor loss. As Ethereum is predominantly used for ICO investments, the Korea M&A Center will immediately convert the invested ethereum into cash and deposit it into a bank escrow account. This structure will allow investors to receive a return on the amount of ethereum invested even if the ICO fails or the price drops after listing, it said. In the perspective of ICO companies, ESC Lock can stabilize prices by distributing the amount of cryptocurrency open to the market after being listed, and can immediately raise additional funds when successful development or business is completed. “As many investors, both domestically and globally, have become victims of failed ICOs, unrealistic White Papers, and ICO scams, the need for a service that provides advantages to ICO companies while also protecting investors has never been more important,” said Sean Ryu, CEO of the Korea M&A Center.